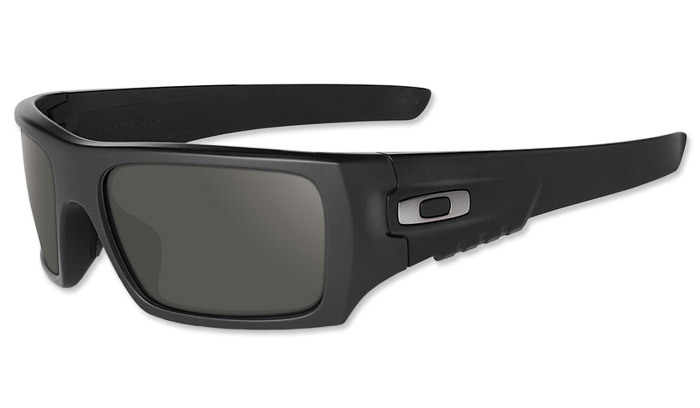 The SI Ballistic Det Cord™ is the perfect blend of ballistic protection and Oakley fashion. Fully compliant with the ballistic and optical standards of MIL PRF-32432 (Clause 3.5.1.1) and ANSI Z87.1-2010 (Clause 5.1.4), the SI Ballistic Det Cord™ is balanced for aggressive environments and covert capabilities. The SI Ballistic Det Cord™ is also “fully-equipped” with its’ anti-fog coating, comms compatible ear stems, and rubberized Unobtanium nosepiece. It is one piece of eyewear that is ready for any situation. Lightweight O Matter® frame material offers premium comfort. Peripheral vision is maximized by XYZ Optics®, an innovation that maintains visual clarity at all angles of view. Set includes microfiber pouch for carrying glasses and cleaning lenses.